To start with, what are they? 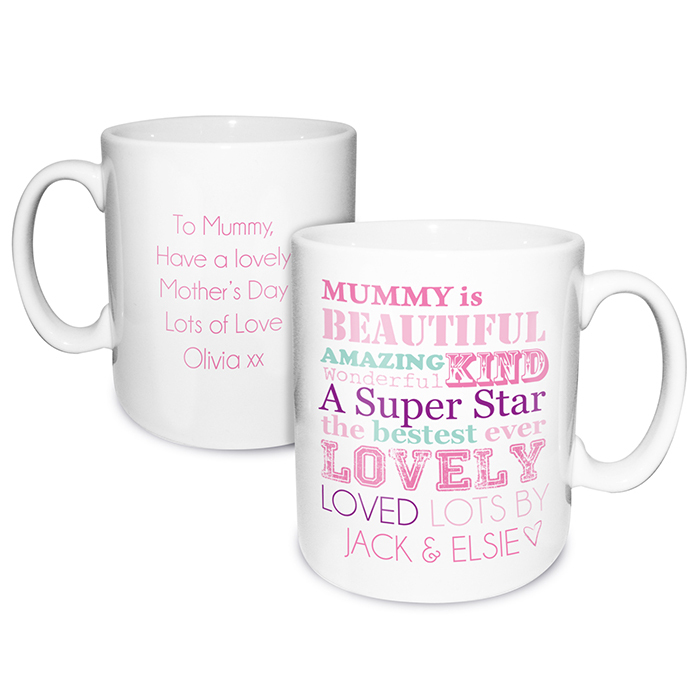 Personalised Mugs usually feature a Name and a message and they come in a wide variety of shapes, sizes and designs. Why do I need one?, you may ask. Personalised Mugs have many uses. For one, in somewhere like a workplace someone may not want to share their mug. With it being Personalised, they will always know which one is theirs and it also sends a message letting anyone else know not to use it.